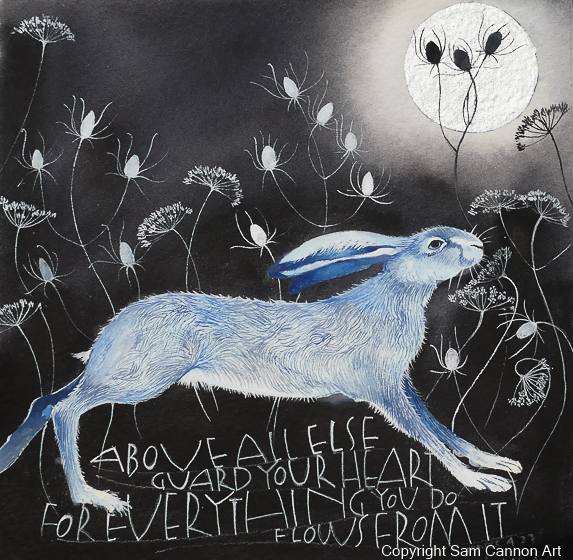 title: Above all else guard your heart. For everything you do flows from it. Proverb.